House Speaker Kirk Cox spokesman Parker Slaybaugh said the speaker believes an amendment Northam is proposing is out of order. RICHMOND, Va. (AP) — Virginia Gov. 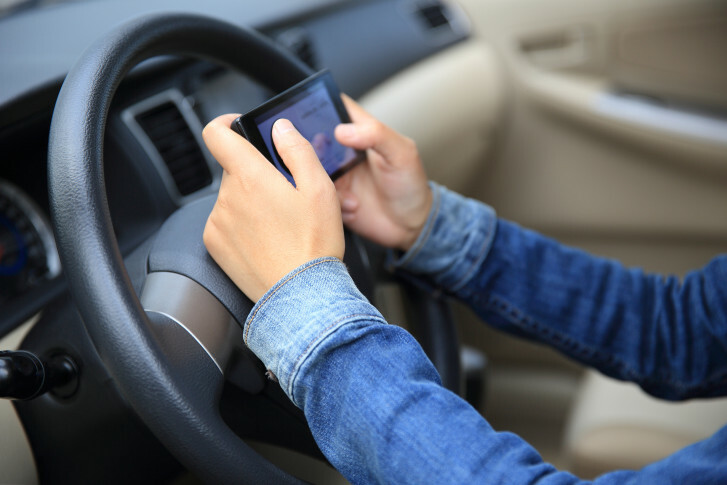 Ralph Northam’s effort to ban motorists from holding cellphones while driving appears doomed. Such a ruling by the speaker would effectively kill Northam’s proposed amendment. Northam wants to change legislation that would bar drivers from holding a cellphone while driving in a highway work zone to apply to all roads throughout the state. Slaybaugh said Northam’s proposal is not germane to the original legislation related only to work zones and noted that lawmakers already failed to pass a broad so-called “hands-free driving” bill earlier this year. Northam’s office declined to comment. The legislature will return April 3 to take up Northam’s vetoes and amendments.